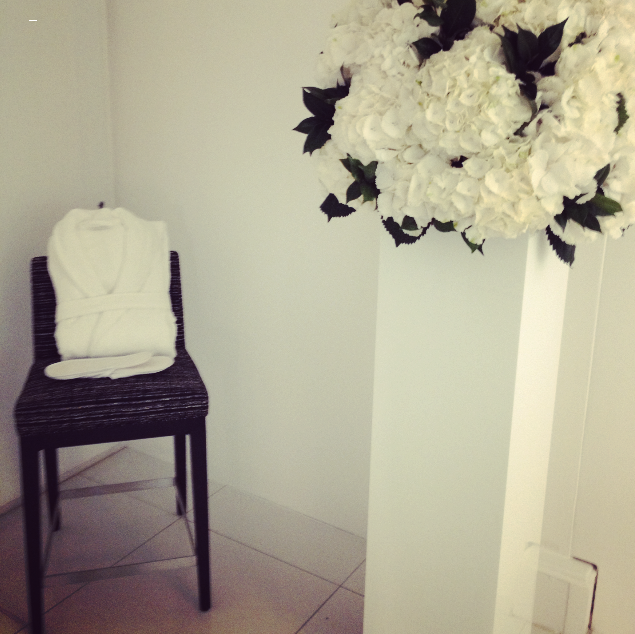 If Chanel did facials, the treatment room would be a softly lit and fragranced with beautiful candles and mountains of fresh white flowers. As you waited for your appointment, there’d be gorgeous edibles; a Guava smoothie packed full of vitamins to drink and tiny macaroons to nibble on. 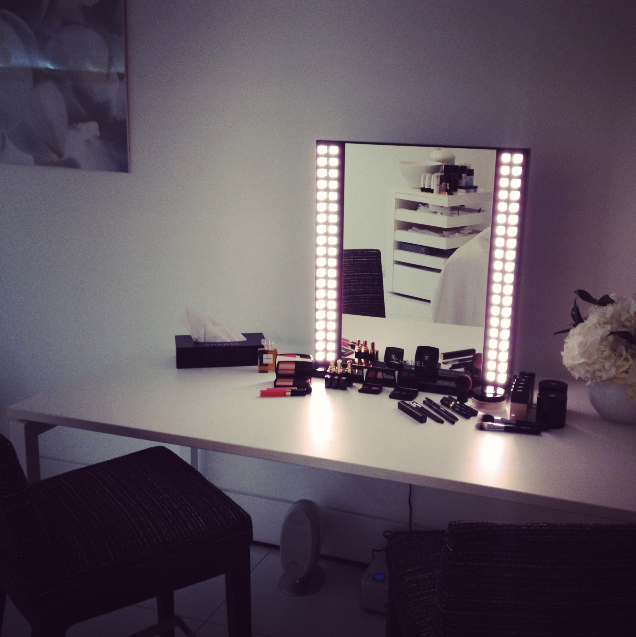 Chanel really had thought of everything when it came to a full beauty experience – there was a desk with a magic Chanel makeup mirror (daylight, candle-light, all kinds of light) and a selection of classic and limited edition makeup products so that I could re-do my maquillage before stepping back outside into the cruel world. I couldn’t really bear to put any makeup on, though, because Sarah had coaxed my skin into a brilliantly polished and plumped version of itself. My face was glowing like some kind of beacon! 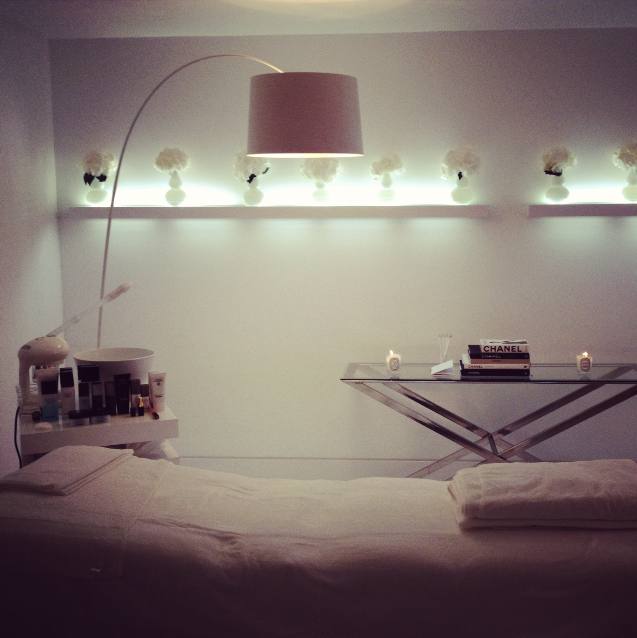 Sarah used all three of the new ‘Hydra Beauty’ products during the facial – there’s a Serum, a Gel Creme and a richer Creme. The products contain Camellia and Blue Ginger for their hydrating and protective properties and have been formulated to give the skin a dewy and plumped-up look. My skin certainly looked plumped-up (I mean seriously plumped!) but it also felt fresh and clean. Sometimes I exit from a facial feeling that my skin is moisturised but a bit ‘heavy’ with rich products, but this time it felt light and rejuvenated. The range seems to work on dehydration rather than dryness – so adding water rather than oils. It follows, then, that the textures are all very light – after applying the serum followed by the gel creme, I almost felt as though there was nothing on my skin. There was no residue or slick finish – everything absorbed straight in. But whereas some lighter products just seem – frankly – ineffective, these did appear to hydrate and plump. Using them on alternate nights to my Alpha-H Liquid Gold, I found that in the morning my skin looked really fresh and perky. Anyway, I’ll definitely be using the Hydra serum and gel creme on holiday after I’ve been out in the sun – maybe I’ll even remember to “pop them in the fridge” (that old chestnut) for an extra-chilly sensation! 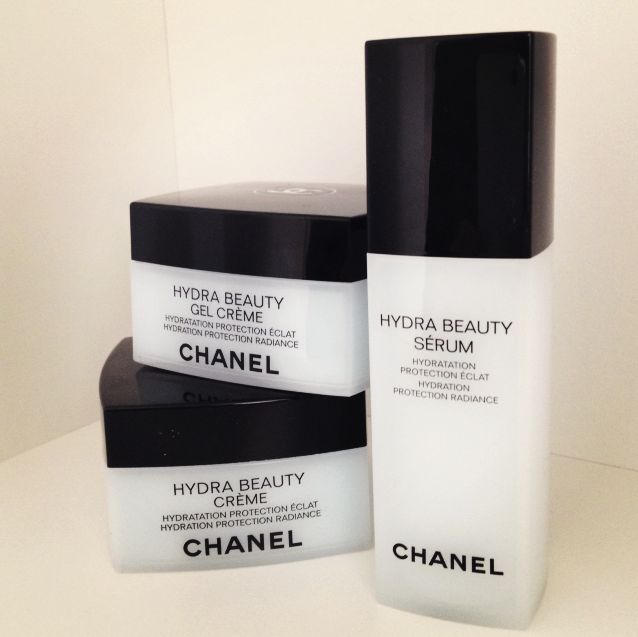 The Hydra Beauty range launched today, with prices from £50 at Selfridges.com and Chanel counters nationwide. Previous Post No Room at the Inn.